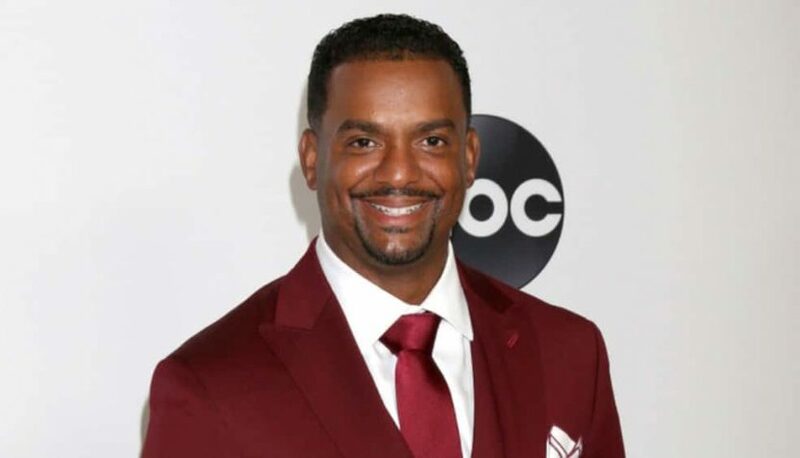 Alfonso Ribeiro is suing Epic Games and Take-Two Interactive Software, Inc., the creators of the popular online video games Fortnite and NBA 2K, respectively, for allegedly stealing a dance move he made famous during his tenure as Carlton Banks on The Fresh Prince of Bel-Air. Ribeiro, 47, recently filed a lawsuit that claims Fortnite’s “Fresh” emote is an exact copy of “The Carlton” dance, which was featured on the ‘90s sitcom. Carlton frequently would blast Tom Jones’ “It’s Not Unusual” and swing his arms and wiggle his hips in an exaggerated move that quickly became synonymous with the character. Ribeiro is suing for damages and for both companies to stop using his likeness to make money without giving him any compensation.